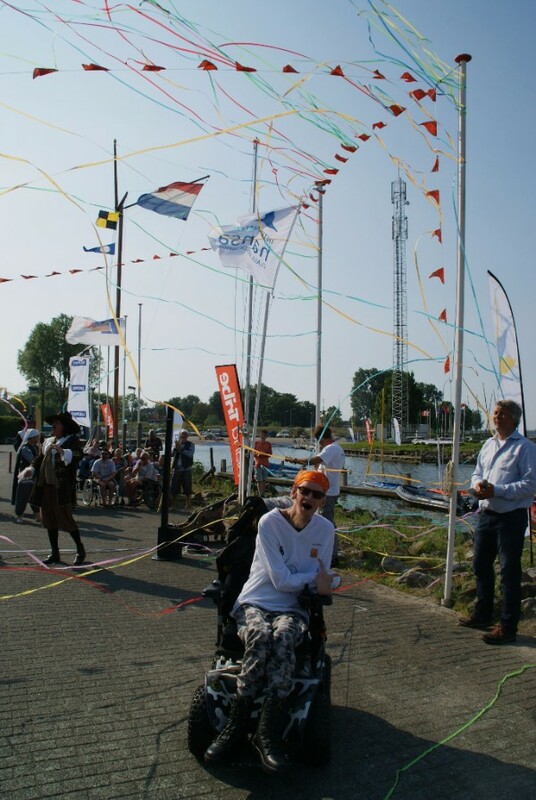 After two years of preparing, the 2016 Hansa Worlds had their official opening ceremony on Saturday June 4th. During the ceremony a very special guest arrived, Abel Tasman from the 1600’s welcomed all sailors to the event. With a cannon shot and the hoisting of the Hansa class flag, the event was officially opened. The organising committee has done a great job in the whole organisation. After the registration days, measurements and a practice race, the opening ceremony was a big hit. In the Liberty it was Sarah Dunckley who finished first: “I was miles ahead of the group and finished together with some 2.3 boats.” The finish was a bit of a challenge for the race committee, no wonder, 130 sailors have registered for this event. Hendri Bargeman, the master of ceremonies this event, tried to open the event. But Abel Tasman arrived by boat and interrupted the opening talk. His visit caused a brief history lesson for the sailors and he put Wilma van den Broek in the spotlight for a minute. She is the Vice President of the Dutch Hansa class, so she is an important person for the Hansa class in the Netherlands. Her tactic for this week, Abel asks: “To win of course!” That’s an answer the old sailor likes to hear. For the official part of the opening, the first entry is asked to come to the stage by Hendri and Akko van der Veen, organiser of the event and authorised distributor for the Netherlands & the Dutch speaking regions of Belgium. The British sailor Chris Molesworth was honoured to hoist the Hansa class flag while Abel Tasman takes care of the canon. It’s a spectacular view, the Hansa class flag in the top and the cannon blowing lint’s with the event colours over the sailors. Now it’s official time to start racing. Racing will be from Sunday to Thursday and is accompanied by some social events. 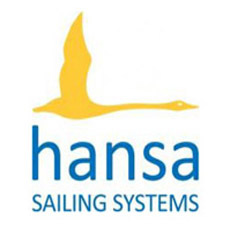 On Monday night there is a sailors’ conference, organized by the International Hansa class. 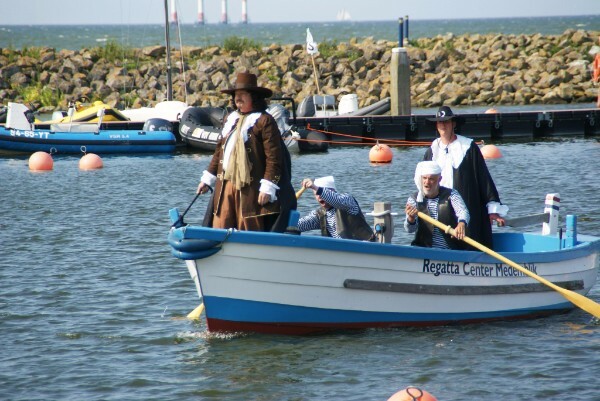 On Tuesday a big barbecue is planned included with some presentations, Wednesday you can go sailing with Dutch ‘clogs’. The event will be closed by the price giving and closing ceremony on Thursday. Teams at the 2016 (and subsequent) Hansa World and International Championships have a new trophy to strive for. 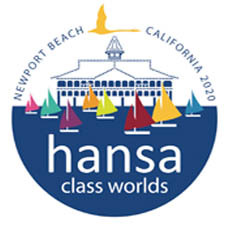 The Hansa Class World Teams Trophy will be awarded for the first time at this event. The scores from the top 2 sailors in each division from each country will be added together, with the country with lowest points being awarded the prize. If they only have one competitor in a particular division, they take that score and add a score equivalent to DNC for every race. If they are not represented in a particular division at all, they get 2 x the score equivalent to DNC for every race. Lowest overall points wins. Results from the practice race are available here.